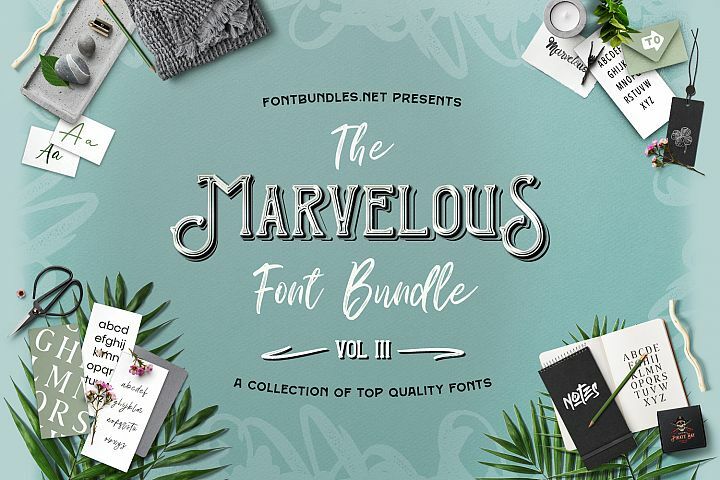 If you love fonts and love saving money at the same time you have come to the right place. 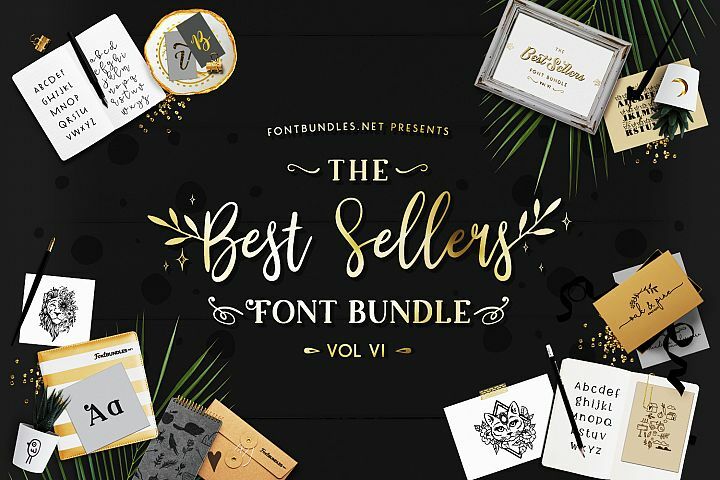 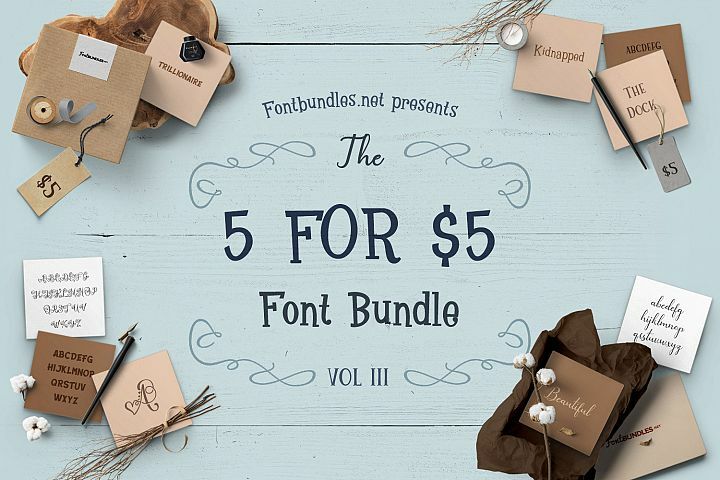 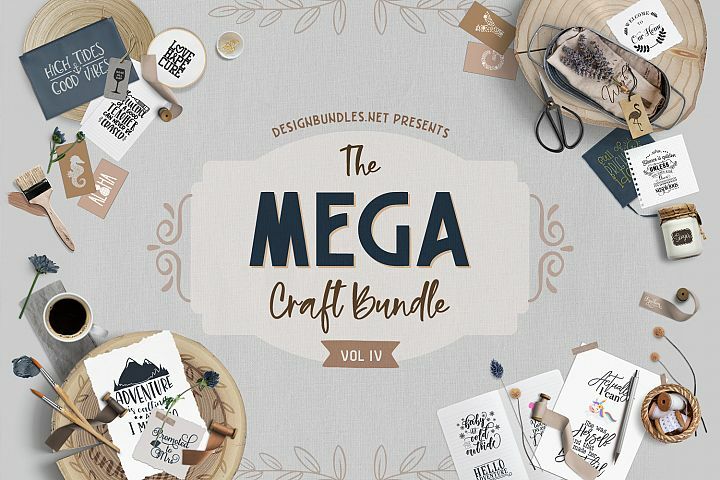 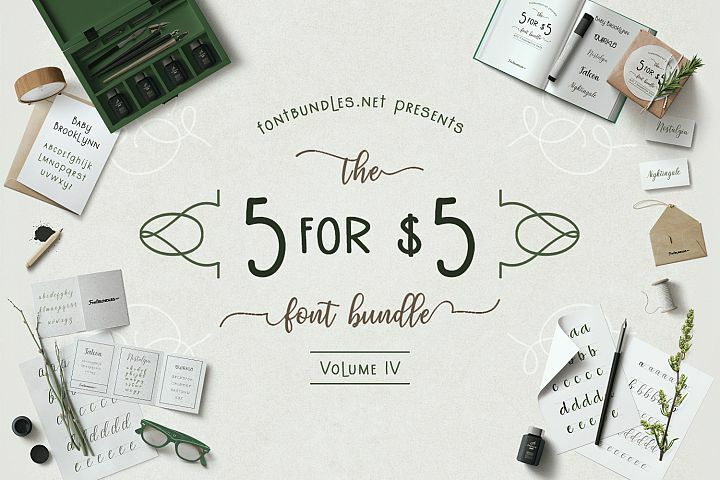 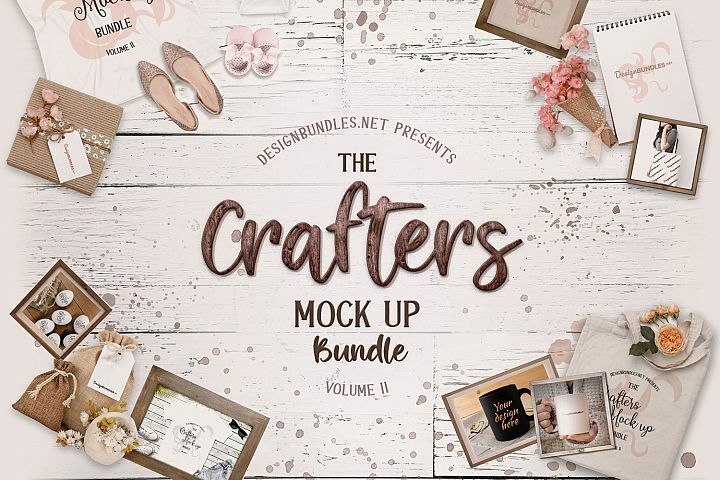 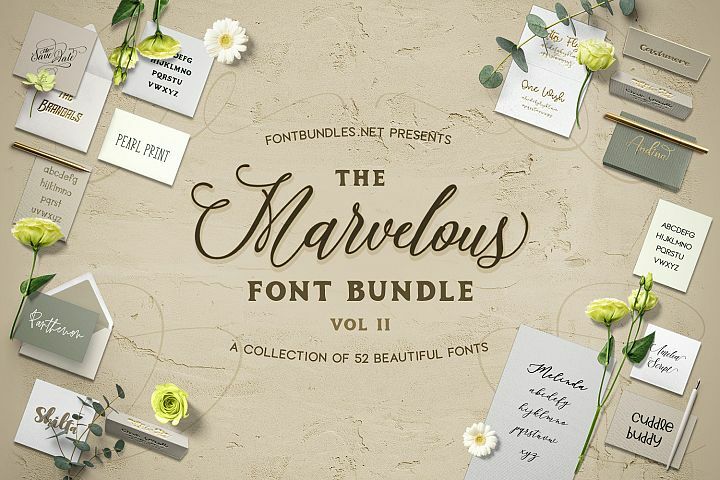 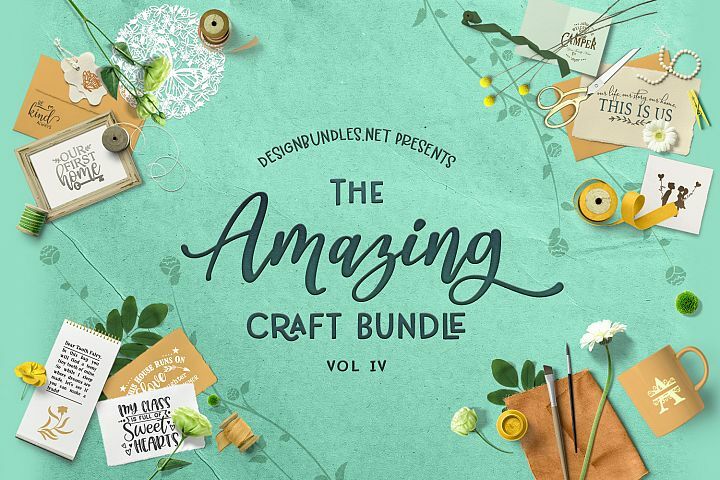 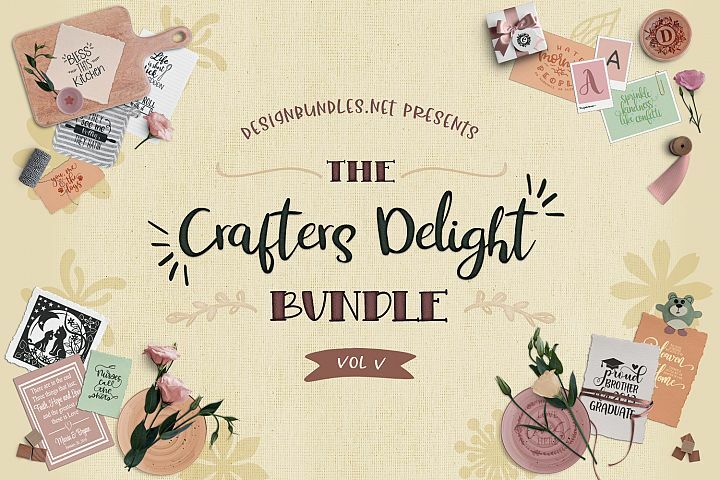 FontBundles.net was born out of the notion that premium fonts can cost a fortune on their own and sometimes for crafters on a budget they are not always accessible. 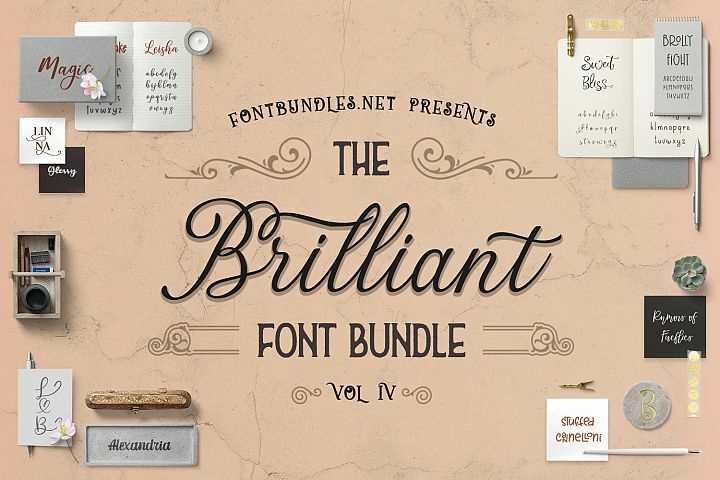 Our very first products were Font Bundles and people just couldn’t get enough. 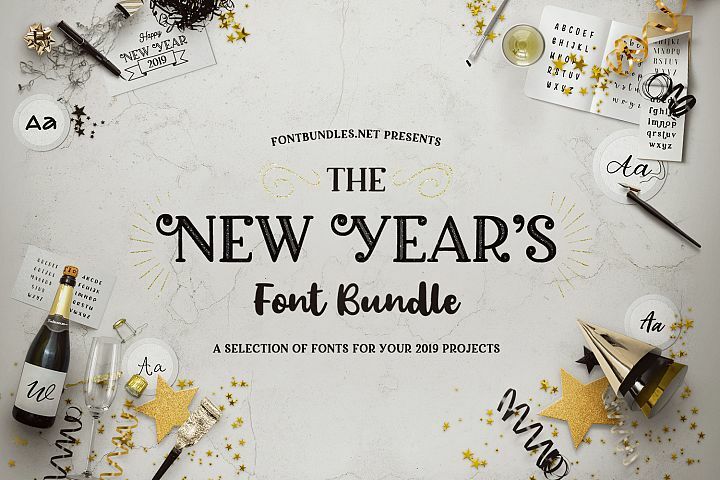 Each time a new Font Bundle is born you will now find them on this page below. 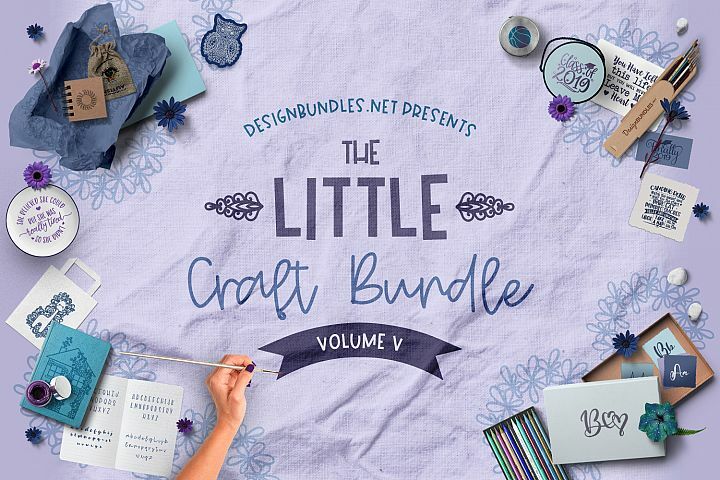 Take advantage of savings of up to 95% and grab a bundle today!